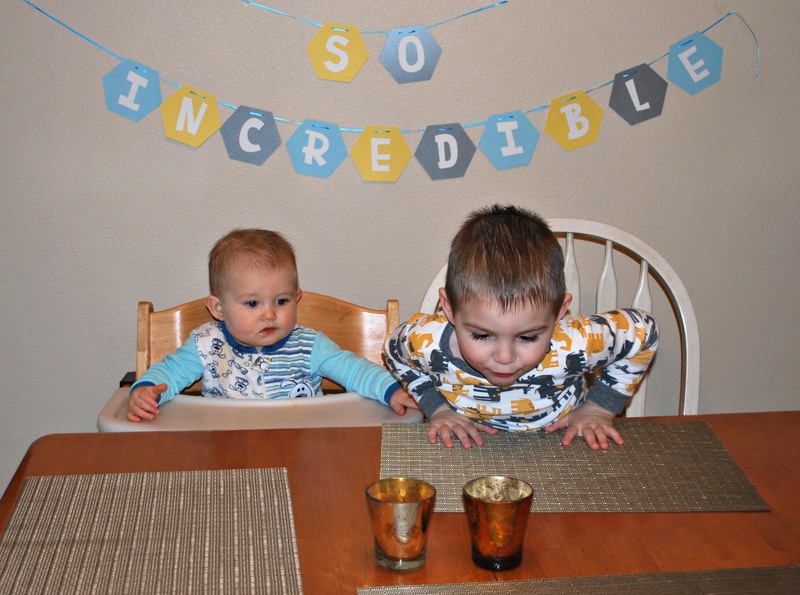 Absolutely Incredible Kid Day Plus Some Chicken – Live. Simple. Good. Today was not only National Poultry Day (thank goodness I didn’t have to make another dessert) but also Absolutely Incredible Kid Day. Absolutely Incredible Kid Day is a Camp Fire holiday requesting people to write letters to children in America. 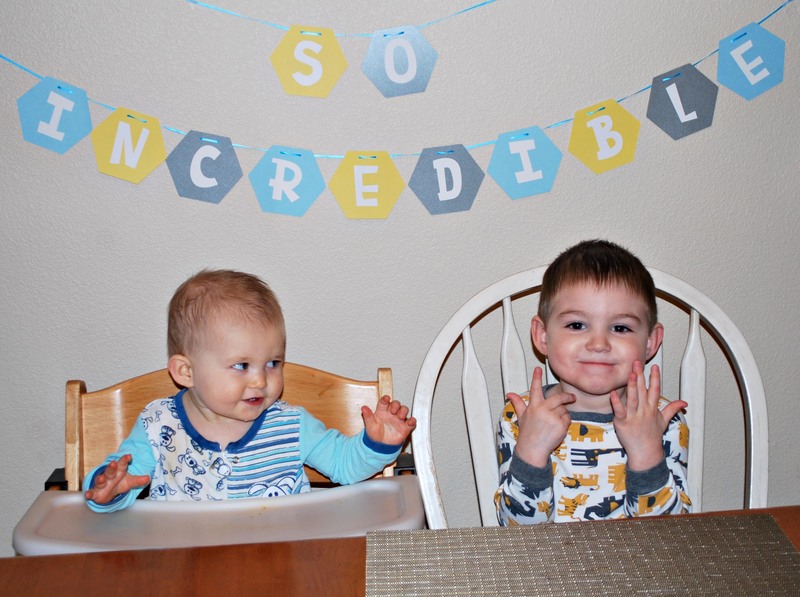 With this in mind I decided to celebrate my own Incredible Kids. I remembered an idea from the activity book, “Let’s Make A Memory,” about making your kids feel special. My boys are still young but I decided to try it out anyway. 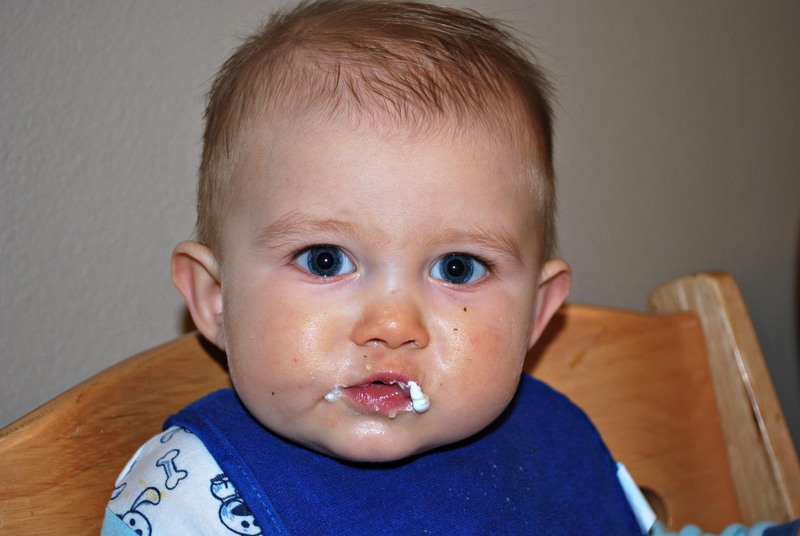 I told Jeffrey someone “special” was coming over for dinner – when in reality he was the “special” guest. I asked what he thought we should make and he requested macaroni and cheese. Seeing as it was National Poultry Day I twisted his request a little and made Lemon Chicken Pasta Alfredo. He loves pasta and he loves chicken so it was a good trade. I knew Jack would enjoy it too. I lit a couple candles (I knew Jeff would think this was cool) and told my boys (well mainly Jeffrey) they were the “special” guests! I explained how Incredible I think they are and how thankful I am to have them. 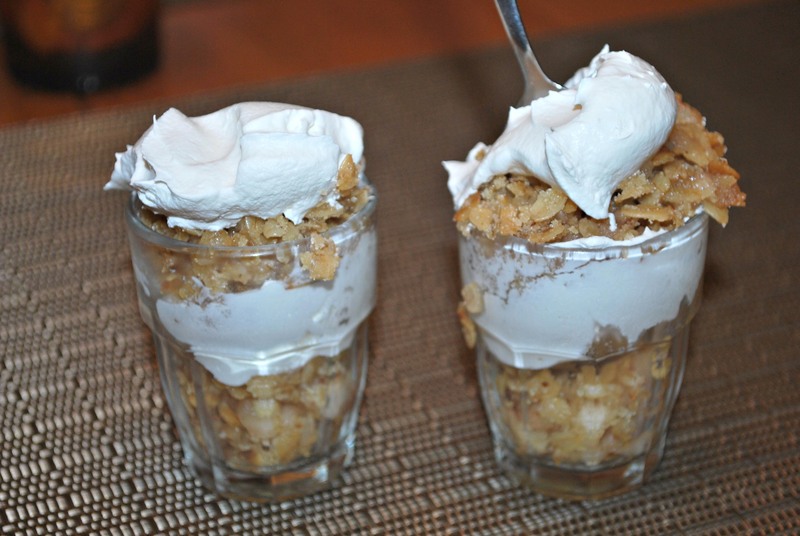 For dessert I used small cups to make apple crisp parfaits (no they aren’t shot glasses – just little toddler cups). They enjoyed it. I did too… minus the hyper let-me-put my-feet-on Jack’s-tray-and-poke-him-with-a-fork-battle.